The Afrotainment Family of channels announced today that on the heels of obtaining its latest CRTC license, it has launched Haiti HD a 24/7 television channel (in HD) showcasing the rich cultural diversity Haiti has to offer. Haiti HD is available onon channel 2489 on Bell’s Fibe TV which reaches nearly 4 million homes. 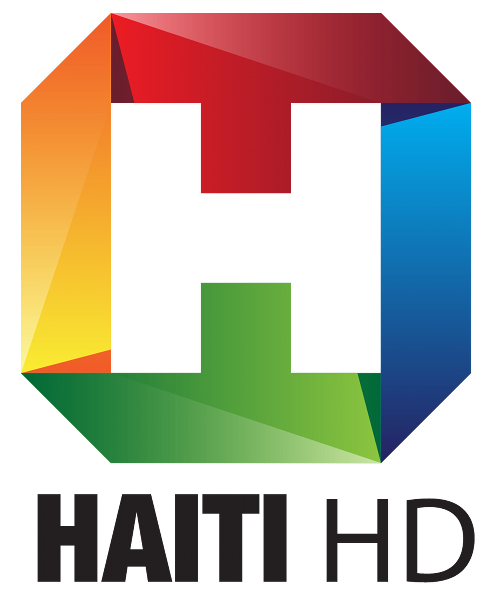 Haiti HD allows viewers to dive into a modern Haitian lifestyle via movies, entertainment news, daytime talk-show and music. “Haiti HD is about the people of Haiti, their incredible stories, lives, successes, celebrations and challenges. Our expansion into the Caribbean space marks an exciting milestone for our company” said Yves Bollanga, CEO of the Afrotainment Family of channels. “We are excited to bring the Best Haitian entertainment to our Canadian television audience and look forward to meeting the strong demand for Haitian content that exists primarily in Quebec and Ontario. ” said Eric Noue, GM Afrotainment Channels in Canada. In addition to being available on Bell, Haiti HD Live feed and VOD content are also available to over 10 million viewers on Roku, Amazon Fire TV, Apple IOS and Android Devices. Other major carriage agreements are currently being negotiated and will be announced soon. The AFROTAINMENT Family of channels is a New York based network of 7 linear television channels (Afrotainment, Afrotainment Music, Afro Sports, ABO, OUI TV, TV9JA, HAITI HD) dedicated to broadcast the best Afro-Centric content in North America. Our channels are available on DISH, Optimum Cablevision, Roku, Amazon Fire TV and Bell Fibe.